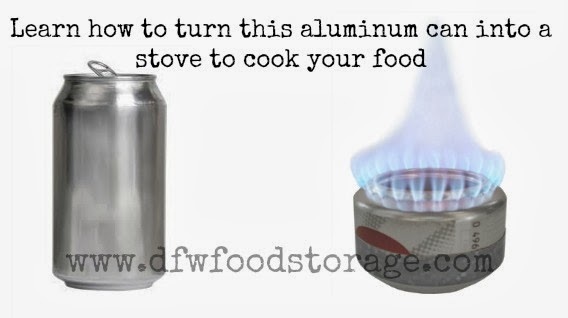 Today's post is a video that shows how you can turn any aluminum can into a stove. You can whip one of these up in a matter of minutes. They’re so easy to make and they work really well. This is an inexpensive way to be prepared in the event of a power outage as these stoves give off a lot of heat and have the ability to cook large meals.